Lovely West Side colonial! This one owner home is in mint condition and features an updated granite ktichen and huge family room! The family room offers amazing space, vaulted ceilings and a propane fireplace, plus sliders to a large deck. Upstairs you will find 3 bedrooms, with a beautiful master bedroom with full bath, plus his and her closets. The formal living room and dining room feature hardwood floors. There are 2.1 baths, a main level laundry room and a full basement ready to be finished. There is also a 2 car garage. Large deck overlooking over lovely landscaped lot. 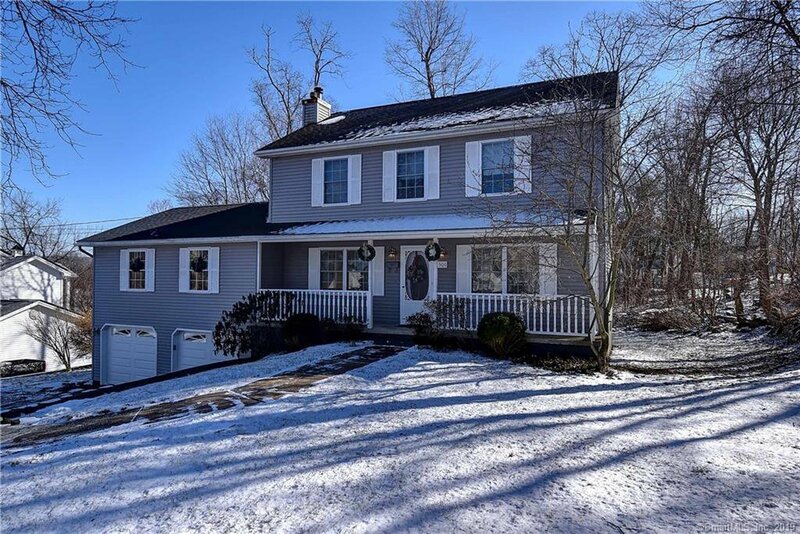 This is a lovely home on Naugatuck's West side, near a park and walking trail! Come fall in love!